Welcome again to our annual Mudspike Christmas Flight – 2018 Edition! For our fourth year running, we will deliver packages, hopes, (beverages), and spread good will across the globe as we make our way from our homes to our target location. This year, our rally point is Pago Pago, capital of America Samoa in the South Pacific. 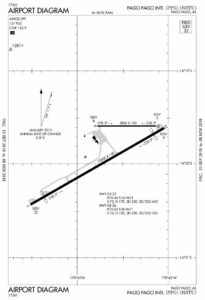 The international airport (ICAO identifier NSTU) features a 10,000′ (3,048m) primary runway and a 3,800′ (1,158m) secondary runway. 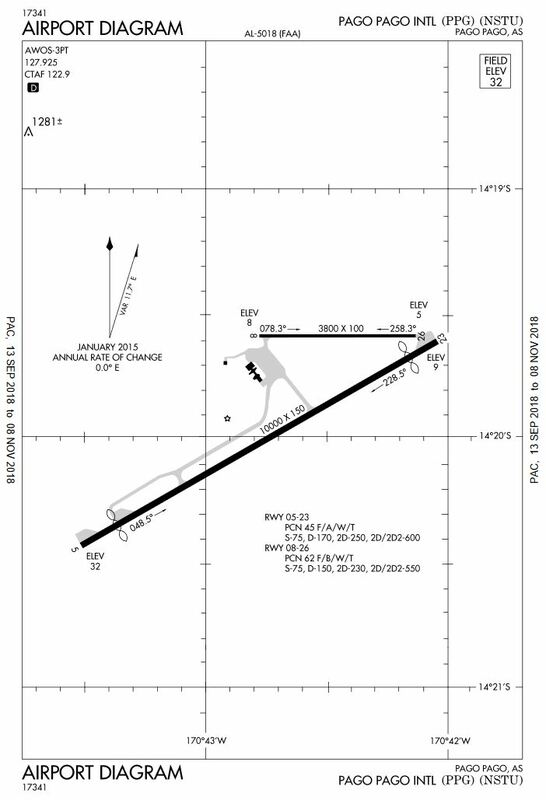 With ILS, VOR, VOR/DME, RNAV, and NDB approaches available, the airport should be a good destination for aircraft of any size, shape, or performance. At nearly 2,000nm from a continental airport, participants will need to either choose an aircraft with the range to cross oceanic distances, or plan to hopscotch across the Pacific using intermediate islands along the way. As with previous years, the rules are pretty loose – just get there before January 1st if you can! 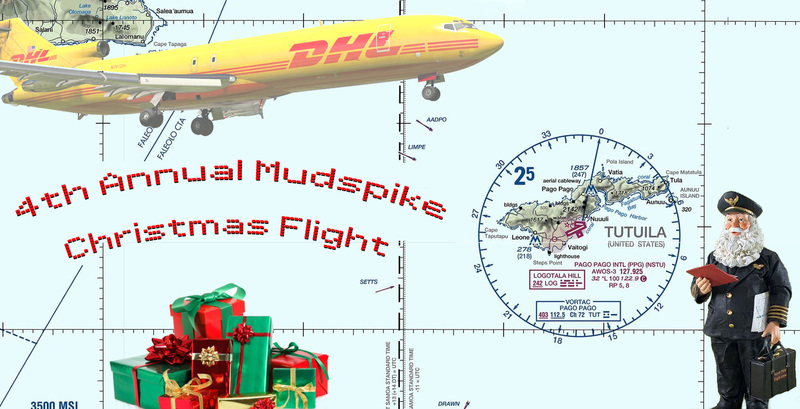 Conceived by longtime simmer Deacon, the Christmas Flight has given us the opportunity to come together as a community for a fun and laid back event surrounded by the spirit of goodwill that the holiday season often brings. 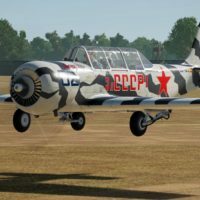 Fly the sim of your choice (FSX, X-Plane, P3D). 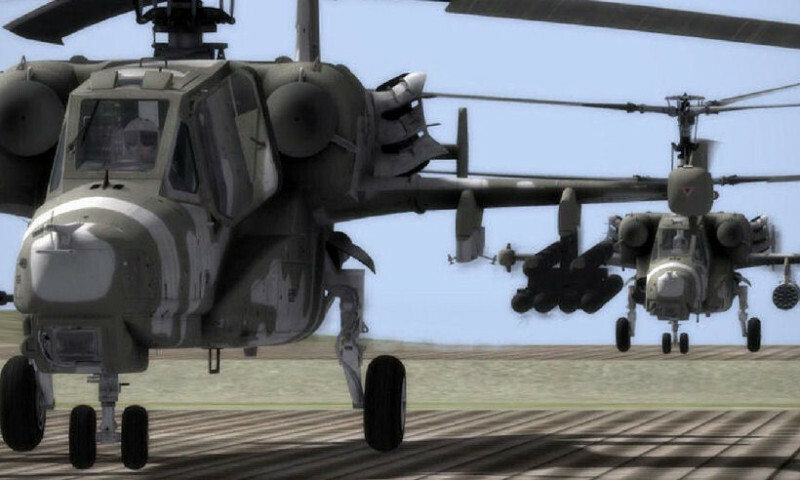 Fly any aircraft you like on your “mission” – fighter, transport, seaplane, helicopter – it’s up to you! 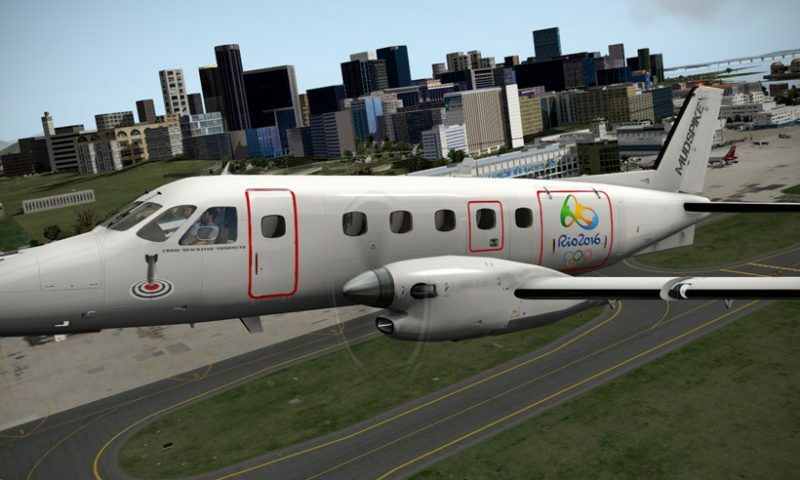 Take off from the airport closest to your home location with a load of gifts. Fly to Pago Pago (NSTU). Encouraged to use real time weather to make things interesting. Fly as much of the route as you like, time accel if you want, or just do the takeoff and landing – there really are no rules – just have fun! 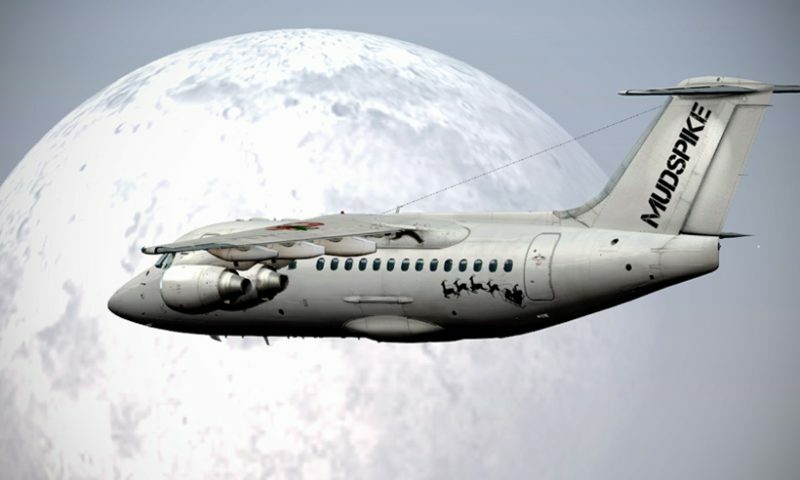 Flights can be flown at any time up to New Year’s Day. 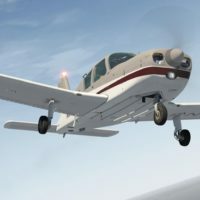 Post your flight progress in THIS THREAD. In the interest of being inclusive, your flight does not have to be a “Christmas” flight – instead, celebrate the New Year, or Hanukkah, Festivus, or whatever you feel represents the spirit of the event. 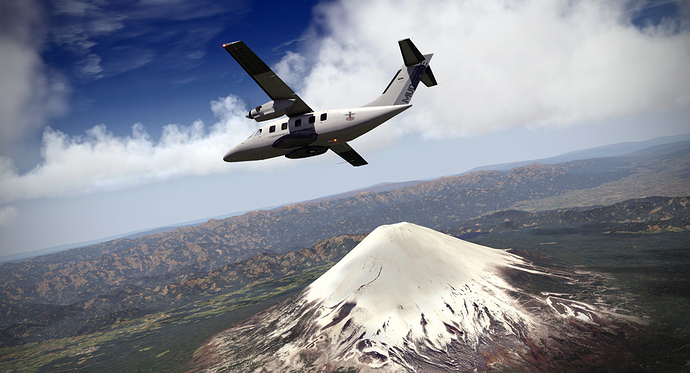 Fortunately, we have both payware and freeware scenery available for NSTU available for FSX and P3D. 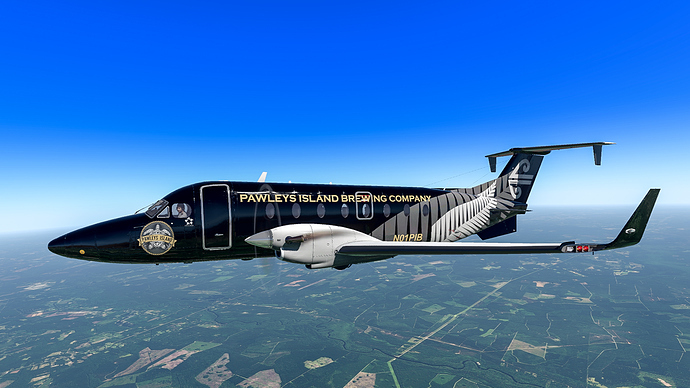 I’ll start with the exotic (but expensive) NSTU Pago Pago International scenery by ORBX. The nice thing about this scenery is that you not only get NSTU, but you get seventeen islands, and seven other airports nearby to explore. We look forward to reading about everyone’s adventures, observations, and mishaps…! I’ll be starting my flight from the airport nearest me (KAKH – Gastonia, NC) and I’ve got over 6,000 nm to cover (as the crow flies though, so significantly more in reality)..so I’ll be getting started soon!